Make your upcoming outdoor event one to remember. 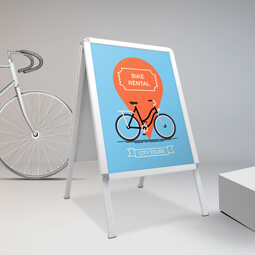 From attending local summer fairs, to showing off your brand at festivals, we’ve got the outdoor printed promotional tools for you. From our unmissable weatherproof PVC banners to our diversion worthy A-Frames, we’re confident we have the perfect outdoor advertising products to make your customers take note! Does your business face a high traffic area? 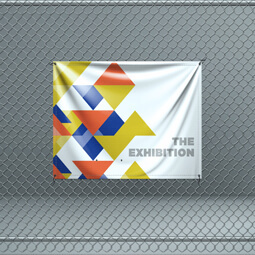 Increase brand awareness with our range of weather-proof PVC banners. 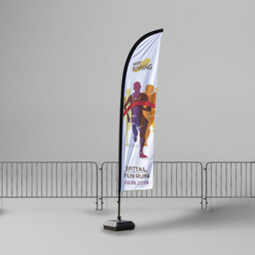 Make the ultimate outdoor impact and let everyone know your brand is present with our range of promotional flags. Whether you’re signposting customers in the right direction or raising brand awareness, custom signs are an outdoor event essential. 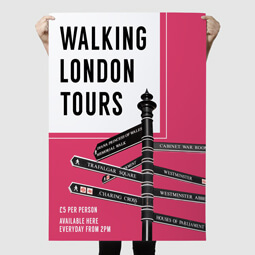 Come rain or shine, our posters are perfect before, during and after your outdoor event. Find your perfect poster now. Let passers-by know how to find you with our unmissable A-Frames. The ultimate way of grabbing attention outdoors. Promote your brand in style. 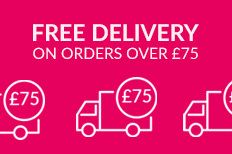 Our range of flyers will help increase your overall awareness and help your business flourish. 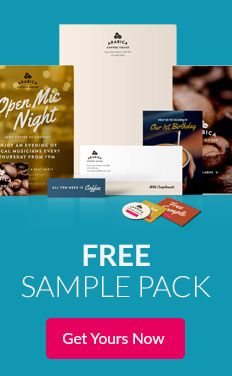 Order your Free Sample Pack! Not sure which stock to choose? 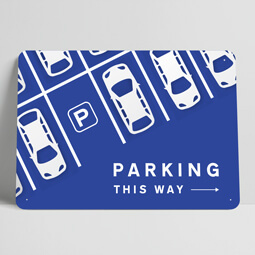 Get a feel for your print and try for free before you buy! Flag printing captures the spirit and message of your event like no other marketing tool. 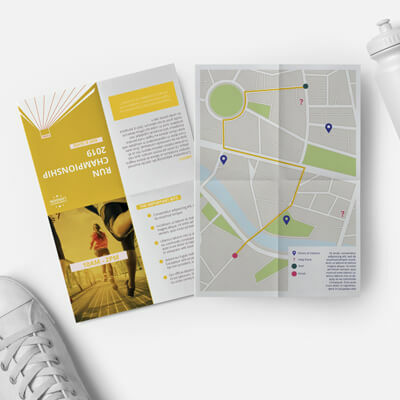 Road races, fayres, markets and festivals all need directions and branding to ensure your visitors have the best day they can. Read our top 5 reasons why flags are the ultimate outdoor marketing tool now!